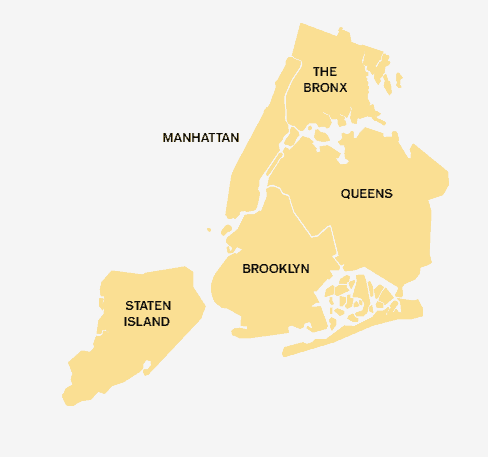 The Bronx Cocktail is essentially a martini with orange juice. It is one of five cocktails that were named for areas of New York, along with other drinks such as the Manhattan Cocktail. The Bronx Cocktail is an excellent drink that, back in the 30’s, was ranked one of the top 3 most famous cocktails in the world after the martini and the Manhattan. 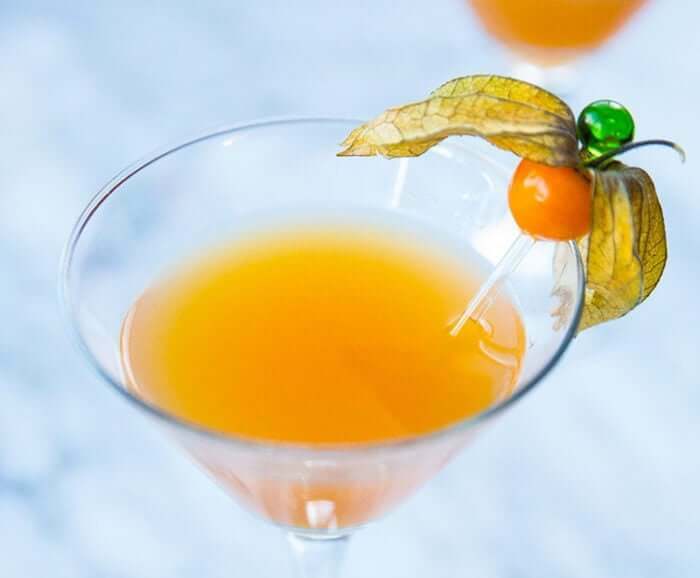 This beautiful cocktail was named after one of New York City’s five neighborhoods, all of whom have cocktails named after them. Today, it’s not as popular given all the “new-fangled” cocktail creations out there but it’s still a great go to classic. 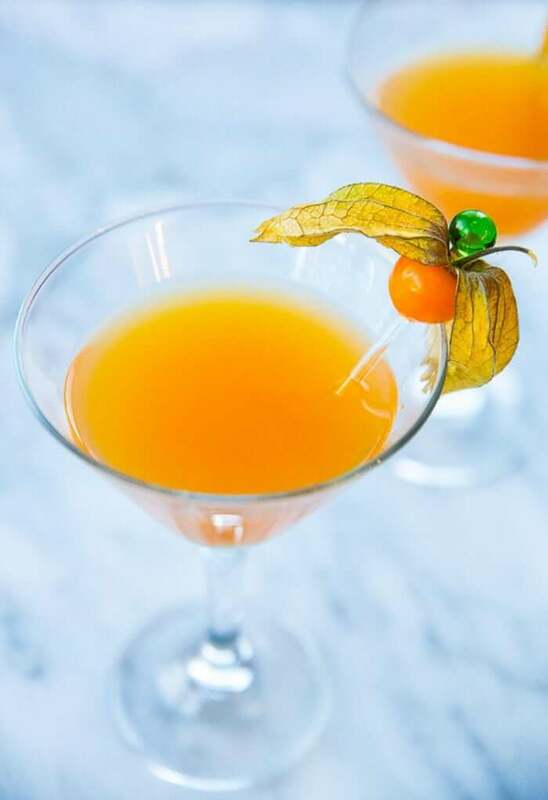 There are numerous drinks that come close to it with regards to ingredients such as it’s sister cocktail, The Queens, which is essentially the same drink but with Pineapple Juice instead of Orange. Another similar drink is the Orange Blossom which is simply exclude the dry vermouth. I’ve always loved classic cocktails, for two reasons: 1) They don’t skimp on the quantities of spirits and 2) They are simple but delicious. As much as complex cocktails are beautiful and certainly taste good, they aren’t realistic goals for a home bartender who wants to be able to put together something delicious with the ingredients at hand. I don’t stock oddball ingredients like Elder-flower Liqueur so for me, I prefer to stick to the classics. Shake in a Boston Shaker with ice and pour into a martini glass. I’m guessing by now you want to get on with the drink making so don’t let me hold you back! The recipe is below, I hope you like it and do leave a comment / rate this recipe if you have the time. You can also PIN this to your cocktails or drinks board on Pinterest (I’d be super grateful) so that others can see it too! The Bronx Cocktail is an excellent drink that, back in the 30’s, was ranked one of the top 3 most famous cocktails in the world after the martini and the Manhattan.